Location: Home » News » Normalize operation to improve the capacity of dewatering screen. 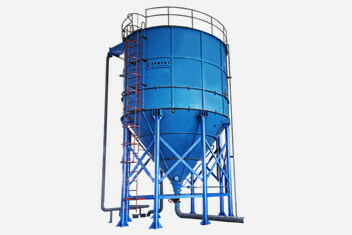 Normalize operation to improve the capacity of dewatering screen. Normalized operation not only affects the wastage of the machine and the personal safety of operators. Standardized operation is the key to promote production efficiency of equipment , so standardized operation is all the more remarkable in the daily operations. Based on this, the following will be a simple elaboration of the relevant items of dewatering screen, hoping to help users. 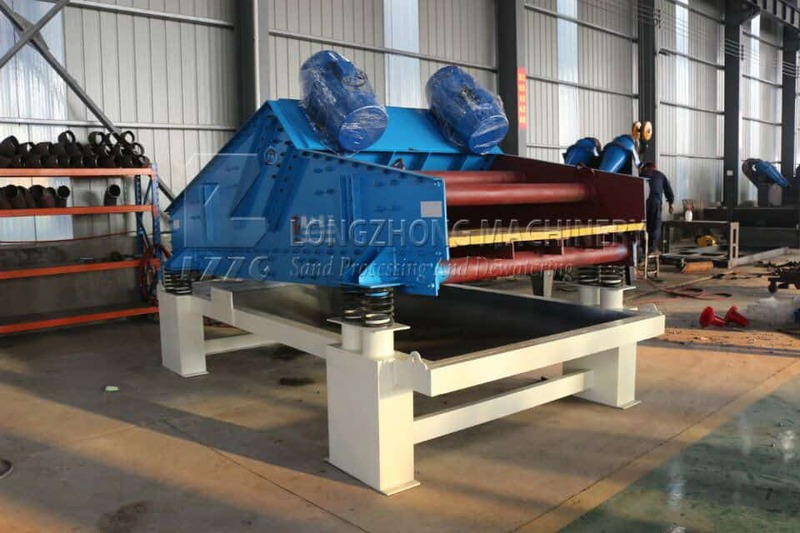 Secondly, the standardized operation of the dewatering screen can also allow the technician to better integrate into the normal operation of the equipment, which will then enable the dewatering screen to be fully utilized. 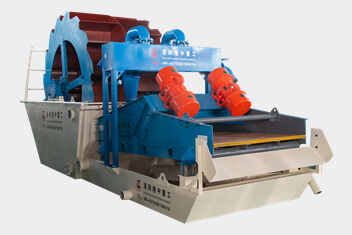 Therefore, the normalization operation is more conducive to the improvement of dewatering screen capacity.